The Omnipure Q5640 acid washed coconut GAC filter is very "user friendly". 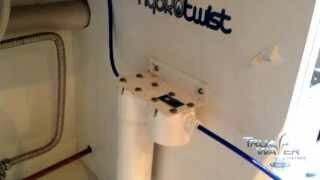 Replacement of the spent media bed is done quickly by detaching the filter body from a permanent head with a twist of the wrist. The new Q5640 filter body is just as easily threaded into the head and the replacement is then complete. 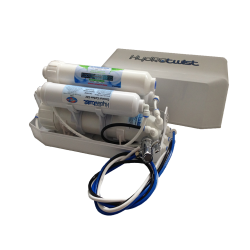 The Omnipure Q5640 is also available with the optional Twist Tap in-head valve system, which automatically turns the supply water off when the body is disconnected from the head. The Omnipure Q5640 Water Filter can be used in ice makers, refrigerators, beverage equipment, drinking fountains, under the sink systems, and reverse osmosis systems. 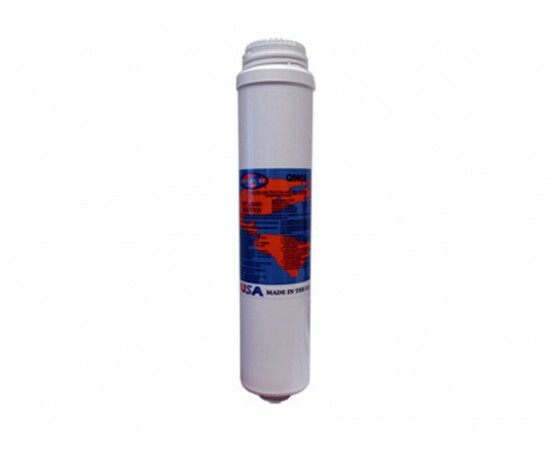 The Omnipure Q5640 GAC water filter is a coconut shell granular activated carbon filter used to reduce taste, odor and chlorine taste and odor. 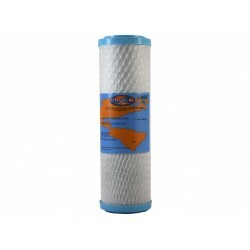 Omnipure Q5605 Sediment Prefilter Quick Change 12"
The Omnipure Q5605 Quick Change Water Filter is very "user friendly and hygenic" designed to be easily changed. 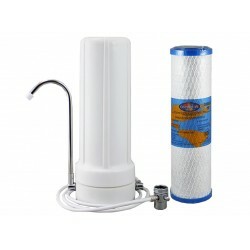 This water filter suits o..
Omnipure Q5620 Q-Series Carbon Block Water Filter: The Omnipure Q5620 Block 1 Micron filter is very "user friendly". Replacement of the spen..
Omnipure Q5655 Deionization Water Filter: The Omnipure Q5655 water filter is "user friendly".and can be used in ice makers, beverage equipment, d.. The Omnipure Q5654 is a cation exchange softening cartridge which reduces hardness and scale deposits. 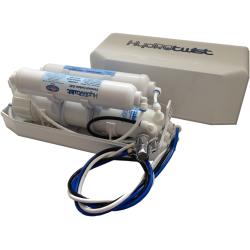 This filter features the optional Twist Tap in-..
Omnipure Q5633 Q-Series Coconut GAC Water Filter: The Omnipure Q5633 acid washed coconut GAC filter is very "user friendly". 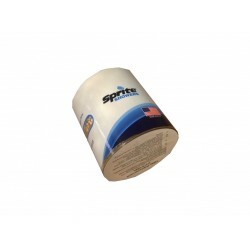 Replacement of ..
Genuine Replacement Sprite Shower Filters HO High-Output The Sprite HOC High Output Water Filter Cartridge is Made in the USA Suit..